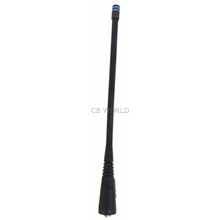 ​Maxon Antennas at CB World! 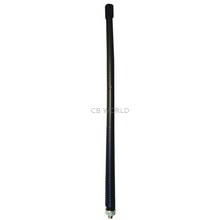 Maxon manufactures two way radio communication products including radios, antennas, microphones, repeaters, and more. 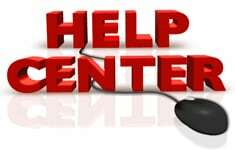 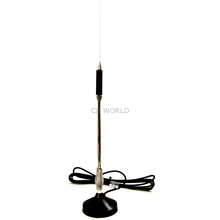 They offer VHF antennas and UHF antennas, along with magnetic mount antennas, GMRS antennas, and rubber duck antennas.